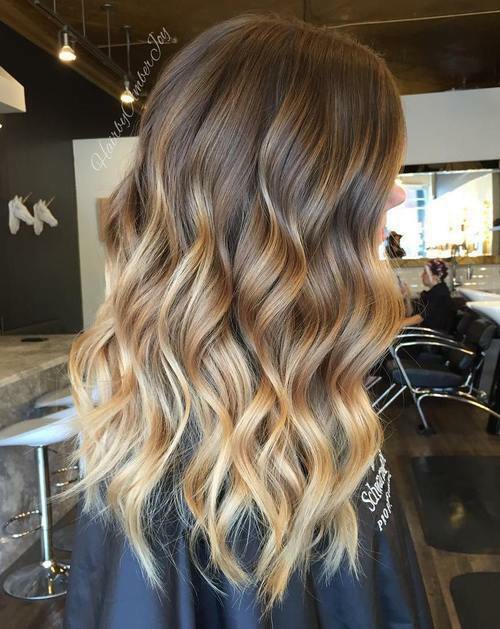 Balayage - It is a French word that means to sweep or to paint, a timeless technique that has been around for a while now but is just lately making a huge comeback into the world of fashion. It has actually been becoming one of the most popular hair color requests in salons these days, particularly in Europe. The fashion trend has basically been named after the technique. Perfectly placed hairpainting brightened up this brunette for spring. Hair painting is perfect for anyone wanting dimension with virtually zero maintenance. 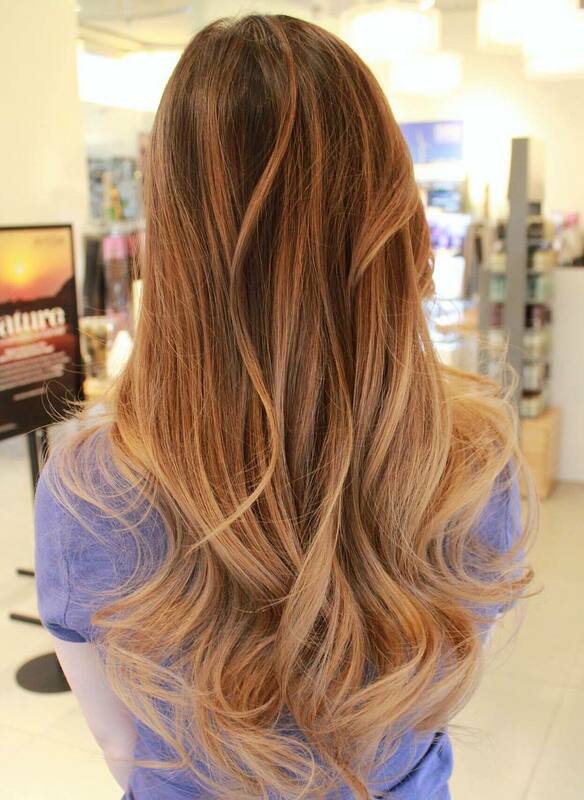 Balayage hair colors require little maintenance, as you do not get obvious regrowth lines, the roots in general appearing much darker than the ends of those tresses. It is a color technique that simply looks natural, as if your natural hair has been growing out, the healthy finish positively gorgeous!